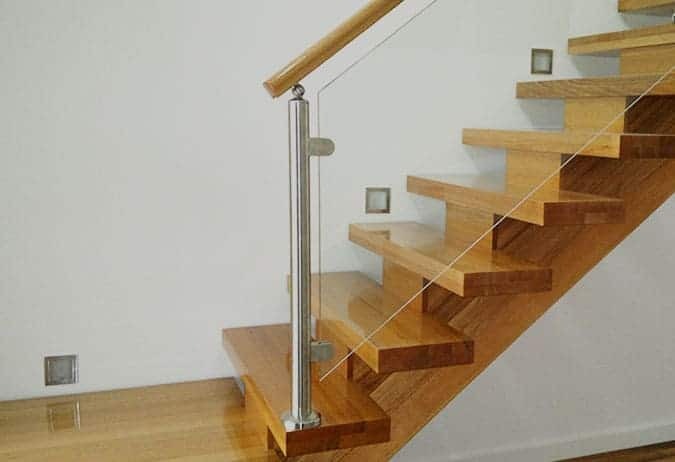 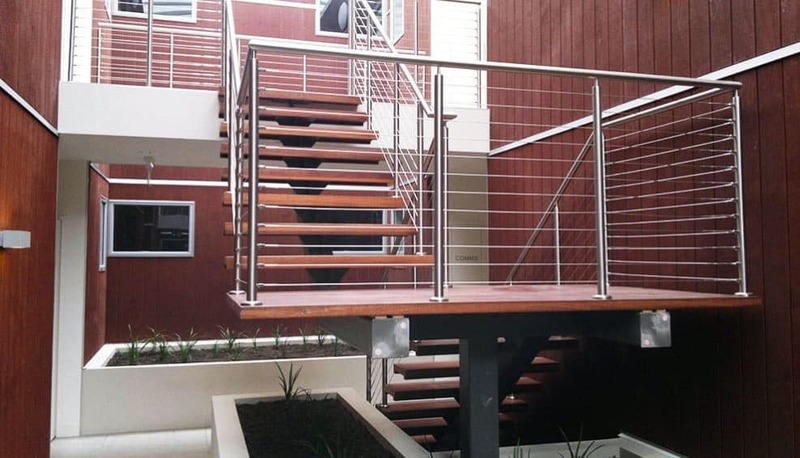 Searching for beautiful timber and stainless steel handrails in Ivanhoe ‘near me’? 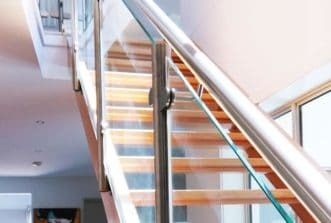 How about quality glass panel or marine wire system balustrading? 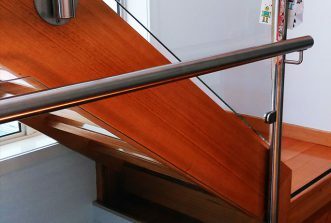 At Handrails & Balustrades, the name says it all. 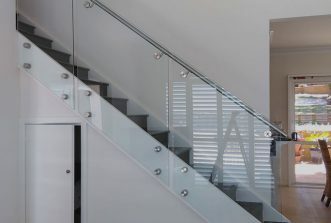 We are an expert, family run business with close to two decades of experience providing safe and valuable solutions to homes and businesses across Victoria. 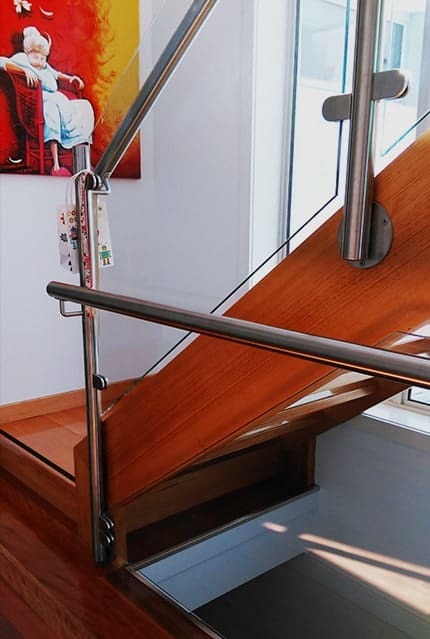 Our marine wire stainless steel balustrades create a beautifully modern look, whilst our quality Victorian Ash timber handrails bring the elegance of yesteryear to homes old and new. 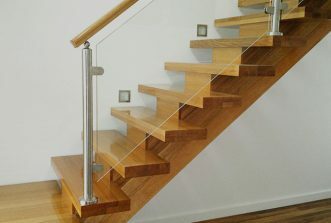 Our talented team are also able to work with you on custom design projects to help make your design dreams a reality. 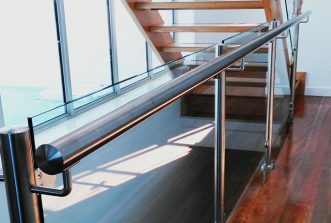 If you need customised disability railing or grab bars to help make your property more accessible, then we can help with that too. 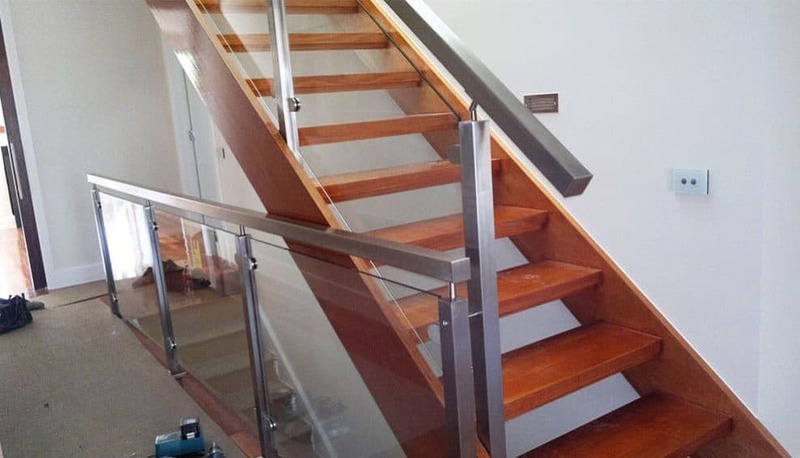 We stay abreast of all current Australian building codes, and can walk you through the available options and relevant safety requirements. 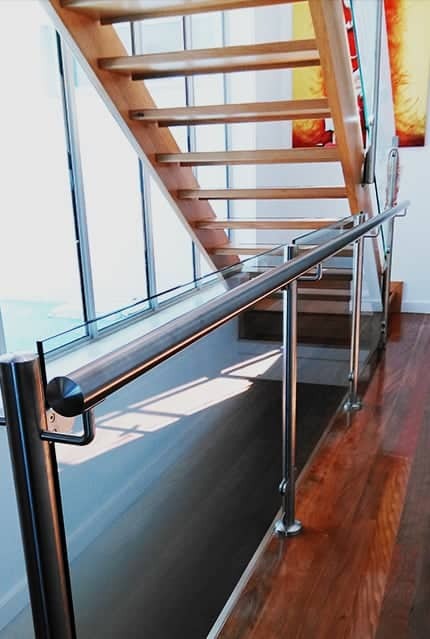 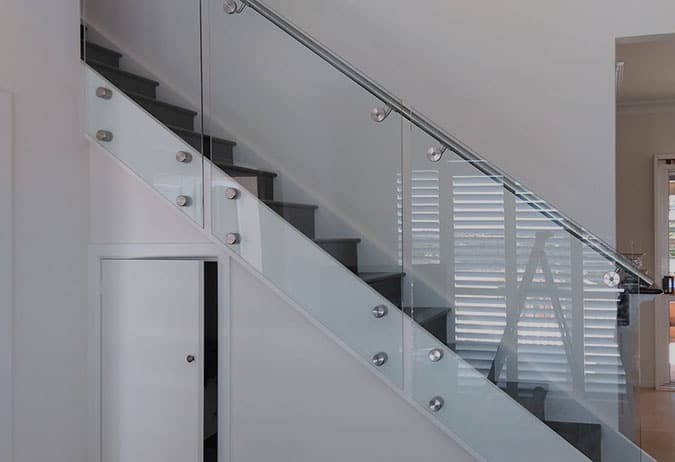 With a range of affordably priced glass balustrades, you can count on the Handrails & Balustrades team to provide elegant and practical frameless glass pool fencing for your home. 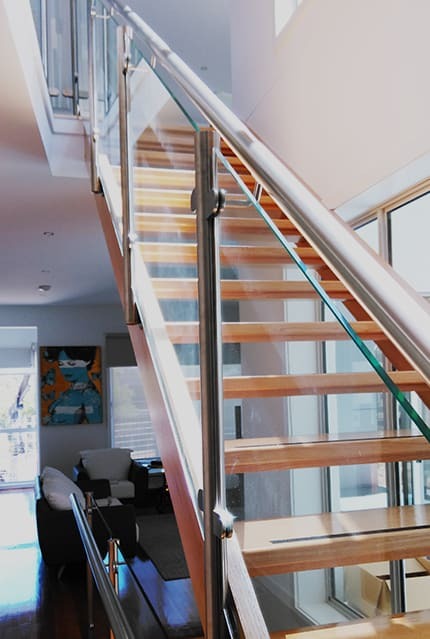 Complete the look with clear, frosted or tinted glass panels for your balcony or outdoor entertaining area. 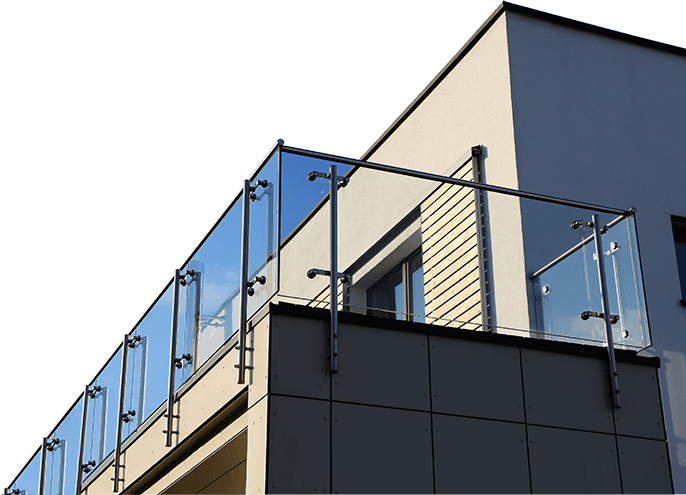 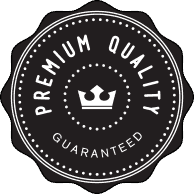 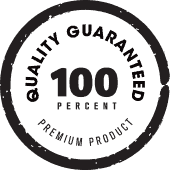 To find out more about any of our fencing or balustrading options call us on 03 0408 350 468.